As indie authors, we’re always trying to find free, low-cost, or at least cost effective ways to market our books. 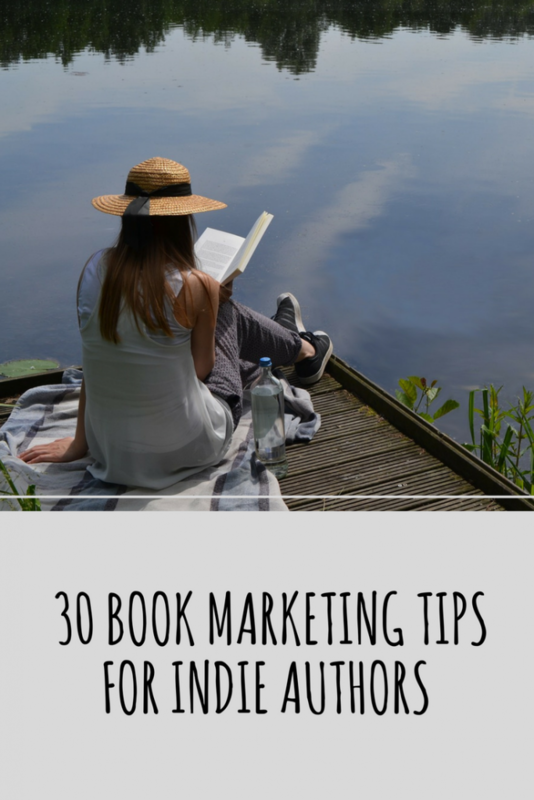 In this post, I’ve pulled together 30 (plus) book marketing tips for indie authors, to help you put a workable, affordable book marketing plan together, today. Look at your profile pages on social media and other online forums. Do they mention your latest book? Link to your best web page, site or blog? Do you use a consistent profile pic and user name across all platforms? Could they be polished up? Are you using all the right keywords? Do you now have editorial reviews, awards or accolades you could add to your descriptions? Each book is a marketing tool for your other books. Make sure your books are doing their job. Non-fiction books might need a thorough update after a year or two to check for outdated information and broken links. If you write fiction you might at least want to update your “Other books by the author” section if you’ve published something new. All ten of my books got an update this year. I recently read How To Revise and Re-Release Your Book, by Penny S. I really wish I’d had it to hand when I was revising. It will be by my side for the next one. Front matter should include details of where your readers can follow or connect with you online, including your latest subscriber offer if they sign up for your newsletter. Back matter is a chance to remind them to subscribe, respectfully request a review or share the book with a friend. A quick read over to make sure your content is still relevant and your links still work is great. A bigger overhaul, complete with a freshened up design, is even better. It’s usually one of the most visited pages on your site or blog. Is it up-to-date? Is your author pic a recent one? Do you state you’re working on a book you’ve since published? Is your author bio missing important recent achievements or publications? Does your about page direct people to other pages you’d like them to visit? Again, add any recent awards or achievements. Tell readers where they can find you online. It only takes minutes and gives keen readers three more places to discover you. It’s a good way to get a few extra reviews and shares. Here’s how to do it. StoryCartel allows you to get some extra reviews and make contact with potential new subscribers. Find out how more here. Don’t forget you can’t do these giveaways if your book is in KDP Select. In my humble opinion, it’s worth taking it out for a few weeks at the end of your next enrollment period purely to do some giveaways and get some fresh reviews. Make them evergreen. Include links to your blog, website, guest posts, newsletter sign-up form, Facebook page or sales pages. Keep updates on a word file to easily copy and paste over to Twitter or Facebook when needed. Aim it at your ideal reader/book buyer. This is easiest if you write non-fiction as you can blog about your topic, but fiction writers can do it too. YA author? 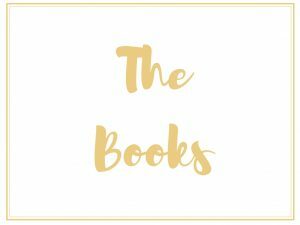 Blog about your top YA reads last year. Romance author? Write about your favorite romantic heroes of all time. Some authors will be doing this every week or even every day, but not all authors blog regularly and some don’t even have a blog. That’s fine. Just write the occasional post. 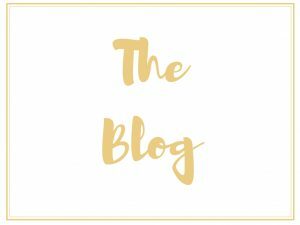 You can post it right here on SheWrites, if you really don’t want to set up your own blog. Post that link to every social media, networking and bookmarking site you use. Email it to your list, friends and family. Share it with everyone you know. It’s a great way to get extra retweets, Facebook likes and +1s on your blog posts, as well as some new followers. Find out more here. Re-purposing content that promotes your books or drives traffic to your site is worth a few minutes of effort. Check out this article on how to re-purpose your content. Consider reposting content on LinkedIn, Medium, BlogHer, here on SheWrites, or a site in your niche that allows users to set up a blog on the site (I’m thinking about sites such as Do You Yoga or Matador Travel). If you have subscribers, but rarely send out information, try and rectify that. Start by sending out an email about a new book, or a book that’s on sale, or just a new blog post you’ve written. Don’t have a list? Start one (companies like Mailchimp and Aweber make it super easy). What would your ideal reader enjoy getting for free? A report on the non-fiction topic you write about? A short story featuring the characters from your novel? Start outlining a digital gift that you can tempt new subscribers with and send to your existing list. 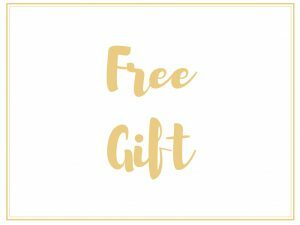 Don’t want to make a freebie from scratch (or simply don’t have time)? Finding a ready-made digital gift is easier than you think (I talk about how to do that in this post). People love sharing images and infographics on social media. Can you make an infographic based on your book? Or put some quotes from your book onto beautiful, relevant images? They’re particularly effective for non-fiction. I love this one for The Therapeutic Aha! You can post them on your site, social media, your Amazon page, YouTube, and other video sharing sites. Want to learn how to make your own, rather than having to hire someone? Check out this highly affordable mini-course. For your own book, or even others in your genre. See how author Derek Murphy is reaching YA readers and gaining subscribers by giving away other authors’ books. I have a marketing based degree and I still do regular online courses and read new books about marketing, as the field is changing (and new opportunities are emerging) all the time. I’m a student of The Book Ninja, and highly recommend her online trainings and book marketing resources. Today I’m going to go over some of my Book Ninja materials, and maybe dig out and re-read a few of my favorite books on marketing, such as Rise of The Machines: Human Authors In A Digital World, Sell Your Book Like Wildfire or Let’s Get Visible: How To Get Noticed And Sell More Books. You can offer a free copy to friends, followers or subscribers. Mention you have review copies when you’re on social media, in your Facebook groups, and in your newsletter. Reviews sell books. You can always use a few more. Preferably one who specializes in your genre. Offer them a guest post, an author interview, or that book I mentioned above for review. In fact offer them all three and see which works best for them. Post a chapter (or just a single tip or quote) from your book to your blog, or on LinkedIn, Google+ etc. If you’re in KDP select remember to keep it to less than 10%. On a site such as BookBub or Author Marketing Club. If you can’t spend out right now, at least set a budget for the year as to how much you can set aside for paid advertising over the next 12 months. Write about your area of expertise if you write non-fiction, or your writing process if you’re a novelist. Writing a guest post for free is a valid marketing strategy, but many sites pay for guest posts, so consider pitching them too. Often we write a guest post and forget it. But it’s still there, complete with your bio and links. Share it on social media again. Tag the person whose site or blog it is published on. As above. Old blog posts often promote your books (or they should). Re-share them, or link back to them from your new blog posts. The best way to sell your books is to get readers of your other books to buy them, share them and recommend them. The more (quality) books you have out there, the better all your books will sell. Make sure that you’re still making time for writing, no matter how busy you are with marketing. Need help with building your career as an indie author? I highly recommend Accelerated Author, and Prosperous Creation. They’re two books that have helped me get my business head on and my author mindset in place. Hey Carina. My theme is Simple Business by Nimbus Themes. I’m a huge fam of simplicity. Thanks for stopping by. Hi there would you mind letting me know which webhost you’re utilizing? I’ve loaded your blog in 3 different browsers and I must say this blog loads a lot quicker then most. Can you suggest a good web hosting provider at a honest price? Thanks a lot, I appreciate it! Thanks for one’s marvelous posting! I truly enjoyed reading it, you happen to be a great author.I will remember to bookmark your blog and may come back in the foreseeable future. I want to encourage you to continue your great work, have a nice evening! I really love this website. Good content . Thank you so much for posting.